Arizona Near Space Research - ASCEND! Arizona NASA Space Grant ASCEND! ASCEND! 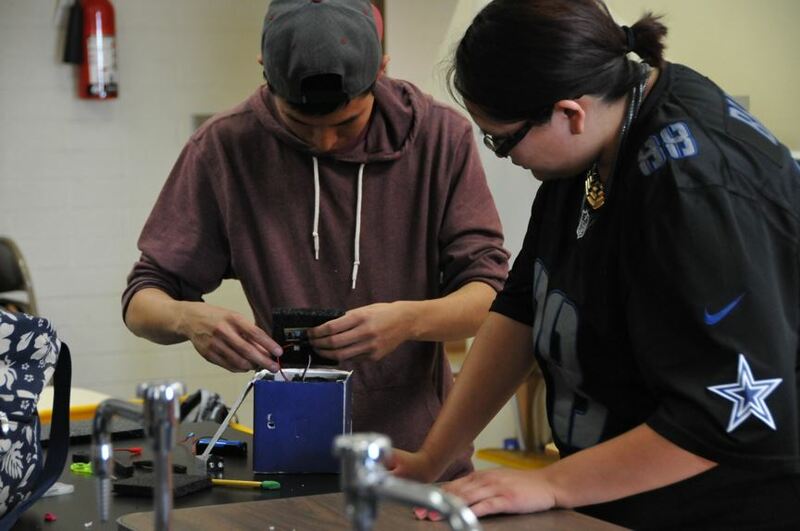 (Aerospace STEM Challenges to Educate New Discoverers), is an Arizona Space Grant Consortium statewide workforce development program, involving undergraduate students from across Arizona in the full "design-build-fly-operate-analyze" cycle of a space mission. 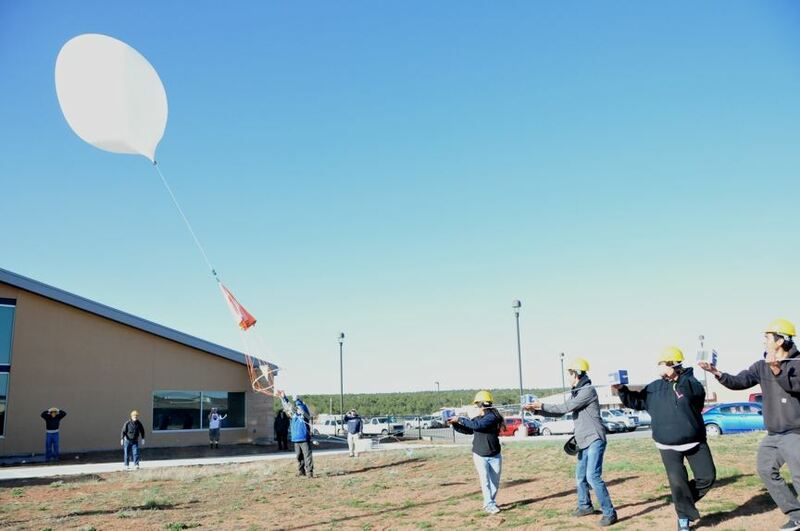 Student teams design and build small payloads for launch from high altitude weather balloons. The payload instruments measure various atmospheric parameters as a function of altitude up to about 100,000 feet and some include cameras to photograph Earth throughout ascent and landing to characterize surface features, cloud structure and the Earth's curvature. 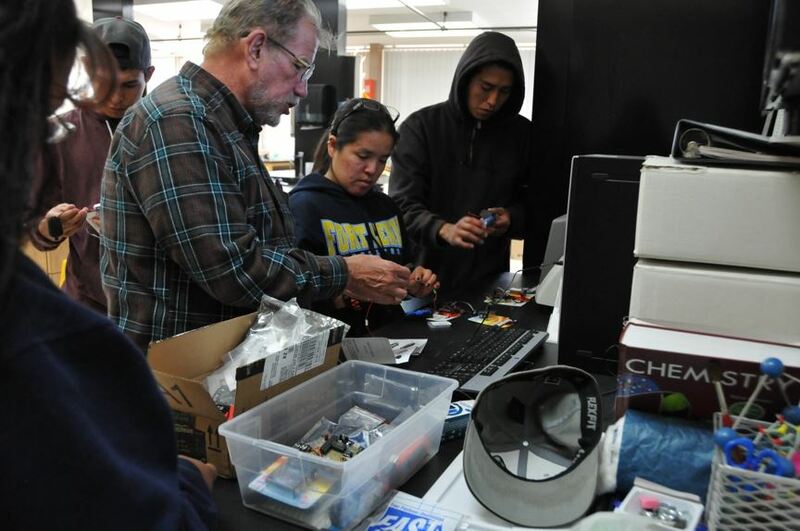 Participation in this program is geared to complement regular classroom learning by offering direct hands-on immersion with the full mission cycle. Few NASA or aerospace industry scientists and engineers ever take a project through the full mission cycle.